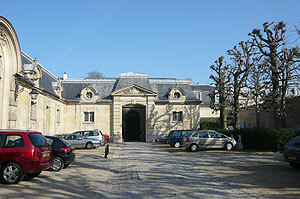 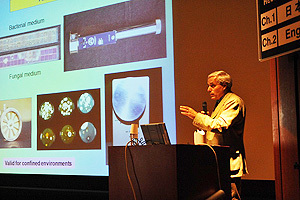 We were invited by the French Historical Monument Research Laboratory (LRMH), which conserves the cave of Lascaux, to visit from March 16 to 20, 2009. 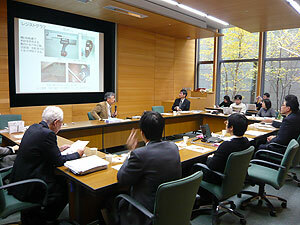 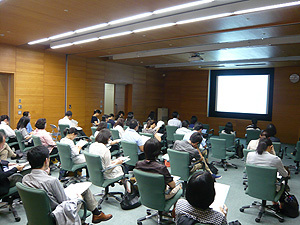 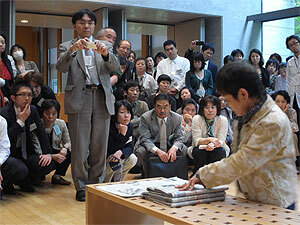 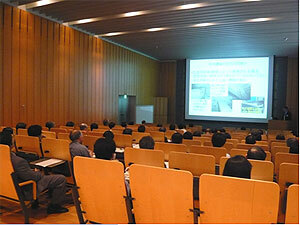 At that time we exchanged research on countermeasures against biodeterioration of monument, etc. 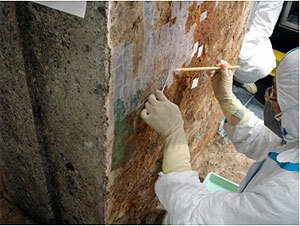 The LRMH is conducting advanced research activities to delay the biodeterioration of caves and stone-constructed cultural heritage, and it has been implementing conservation of wooden structures in recent years. 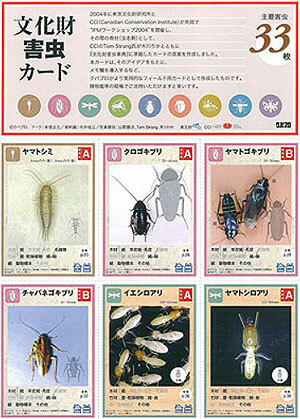 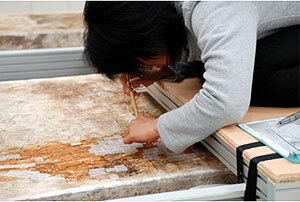 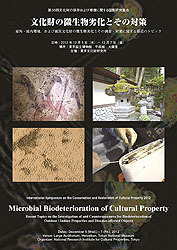 Three full-time researchers are energetically focusing on the study of biodeterioration, and, in addition to this microorganism department, many researchers are operating in various departments: cave wall paintings, wall paintings, wooden structures, stone cultural heritage, concrete, metal, ornamental goods, stained glass, and analysis. 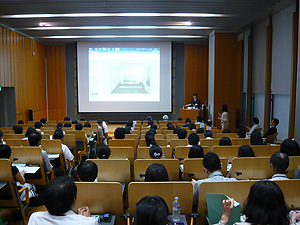 The LRMH is performing studies in an area very close to that targeted by the National Research Institute for Cultural Properties, Tokyo. 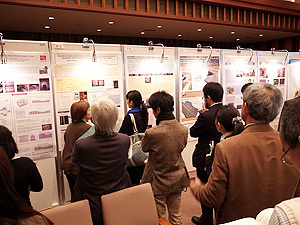 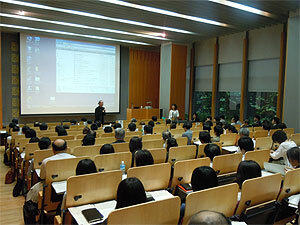 We hope to have more research interaction and exchange information actively in related areas.